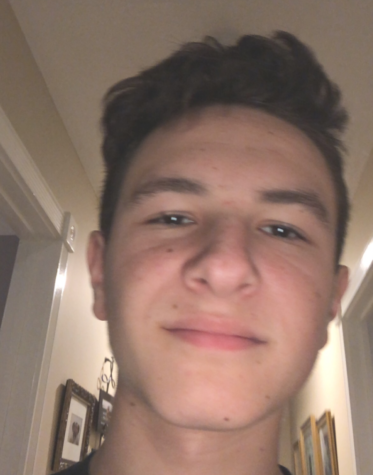 Noah Kaplan is a sophomore at Wayne Hills who recently joined the Patriot Press in September of 2018. Noah runs cross country and swims year round for a club team. He enjoys writing about national sports such as football, basketball, and baseball.